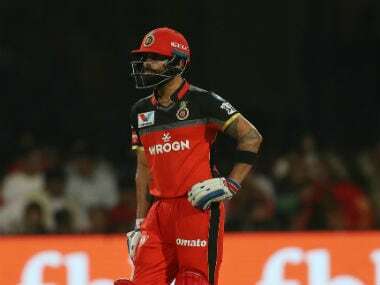 Kohli, who was recently named the Leading Cricketer of the year for the third successive time by Wisden Almanack, will hope that fortunes finally knock at the doors of RCB as they need to win all their next eight matches to salvage any hope of making it to the playoff. 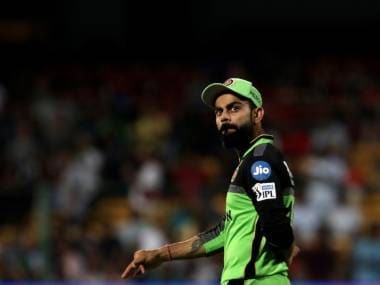 Mohali: Gasping for breath after six successive defeats, Virat Kohli led Royal Challengers Bangalore (RCB) will look to snap their winless streak and stay afloat when they take on an inconsistent Kings XI Punjab (KXIP) in a must-win IPL encounter here on Saturday. 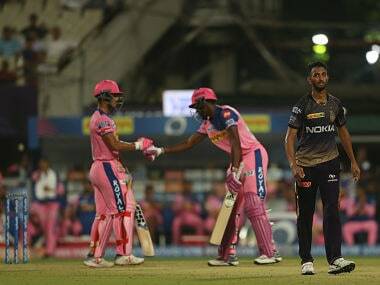 Nothing seems to be going right for RCB, who slumped to their sixth straight loss after going down against Delhi Capitals (DC) in their IPL match last Sunday. The RCB bowlers had allowed Sunrisers Hyderabad (SRH) to post a mammoth 232 with centuries from Jonny Bairstow and David Warner before they were skittled out for 113 to lose the match by a massive 118 runs. 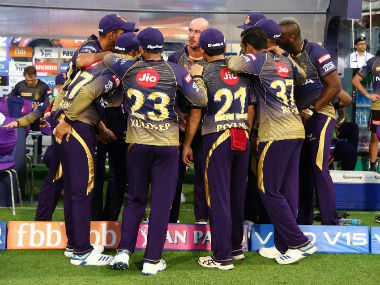 Against Kolkata Knight Riders (KKR), despite AB de Villiers and Kohli scoring 63 and 84 runs respectively, RCB bowlers failed to defend 205 as KKR rode on Andre Russell's explosive knock of 13-ball 48 to romp home. 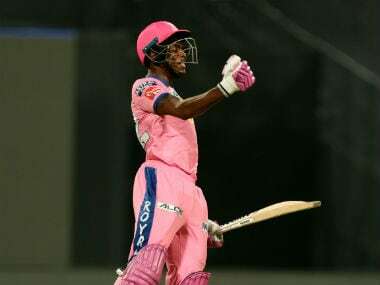 Punjab, on the other hand, failed to defend 197 against Mumbai Indians (MI) in their last match with Kieron Pollard's knock of 31-ball 83 blowing them away. Despite the loss, KXIP's batting has done well with opener KL Rahul, who scored an unbeaten century against MI, and Chris Gayle looking in devastating form. The pace-spin duo of Mohammed Shami and Ashwin has been KXIP's best bowlers and they would look to put another good show. Among others, Ankit Rajpoot, Sam Curran, Hardus Viljoen, Mujeeb Ur Rahman, and Andrew Tye would also look to provide depth to the Kings XI bowling.